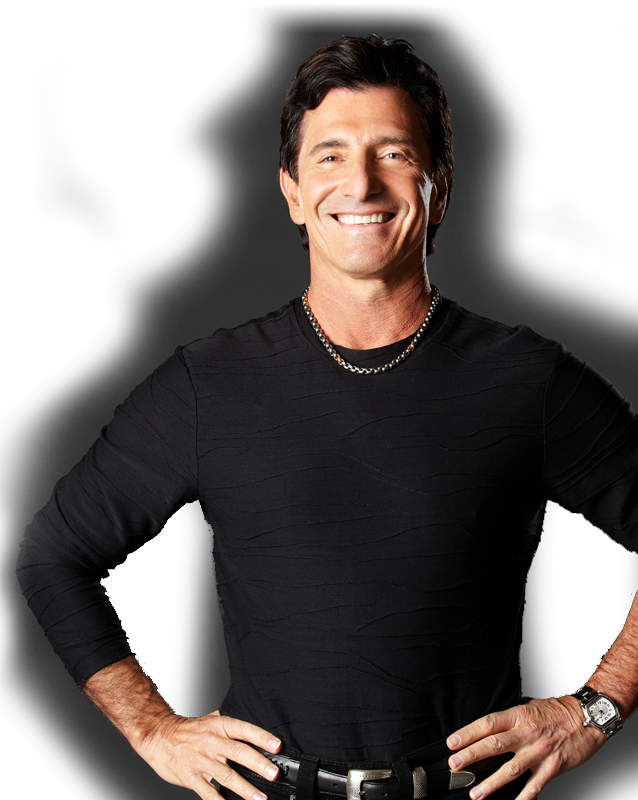 My name is T. Harv Eker and I’d like to help you identify and revise your personal money blueprint to dramatically increase your income and accumulation of wealth. Harv, your book Secrets of the Millionaire Mind has changed my life forever. It influenced me to take a risk and start my business. The first few chapters changed my life and almost brought me to tears. I never knew how my upbringing affected my money "blueprint", which is something I am now working on everyday. Thank you for sharing your experiences to better our world! About four years ago I read Secrets of the Millionaire Mind and dabbled with the principles and techniques and went from $0 in my savings to $1,100. This year I decided to get serious with building my savings and wealth. Starting in January 2013 with the $1,100, I made it my goal to have $10,000 in savings by the end of the year. Here it is the beginning of September and I already have over $13,000 in savings! 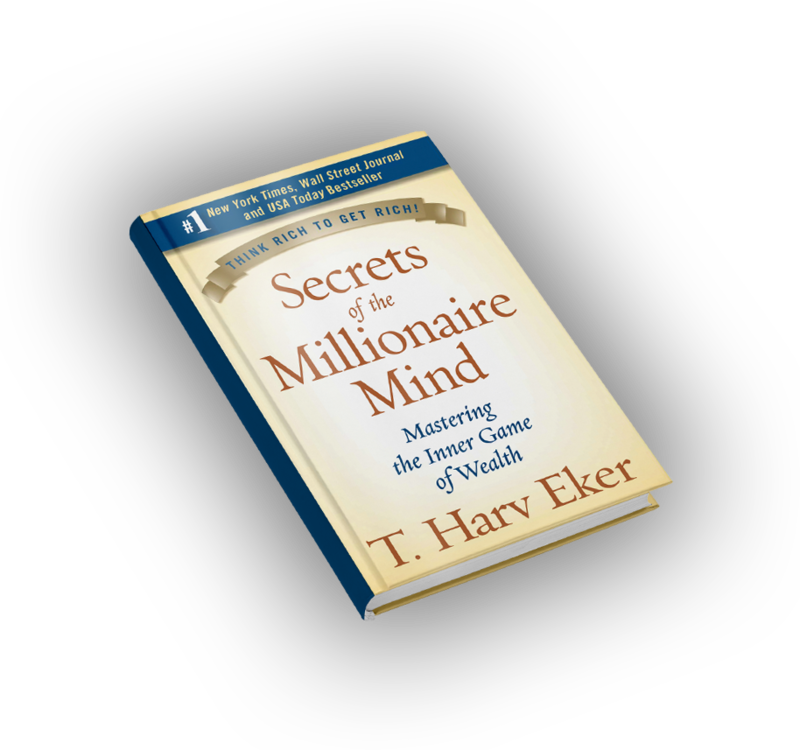 Hey Harv, I just wanted to thank you for your book "Secrets of the Millionaire Mind". It has played a primary role in the transformation of my life. I just started a new company that I had been preparing for a long time, but your book gave me the inspiration to go for it. I’m now capable of thinking bigger and earning bigger as a result. You have changed the whole perspective of my life and I will be forever thankful for you and this book!